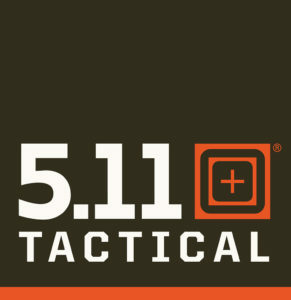 It all started with a pair of pantsThe FBI training academy adopted the original 5.11® pant as its training pant in 1992, forging a decades-long relationship that drives 5.11®’s commitment to public safety and the first responder community.5.11 Tactical® began developing a more extensive law enforcement line in 2003. Our designers work together with public safety professionals to create gear that meets the needs of real people in the field. In 2012, we rose to the challenge of redesigning our women’s collection to create better fitting and higher performing options. Our women’s category has grown to include premium uniforms, covert clothing, fitness apparel and more.Today, 5.11® is expanding into the outdoor and fitness markets. We are determined to meet these new challenges with the same grit and fortitude that has always defined our brand.